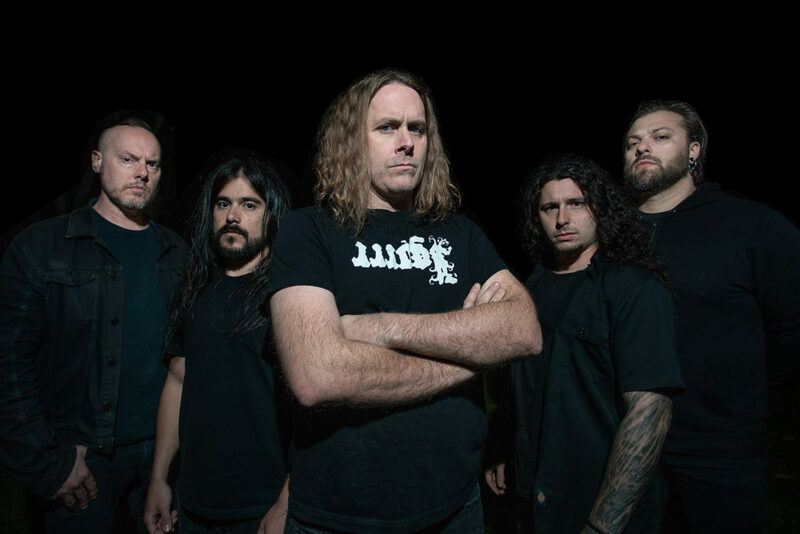 CATTLE DECAPITATION will play two special shows in Southern California next week supporting Napalm Death, at San Diego’s Brick By Brick and Los Angeles’ Teragram Ballroom respectively. The performances serve as a precursor to the band’s month-long North American tour this fall supporting Suffocation. The journey runs from October 21st through November 17th. 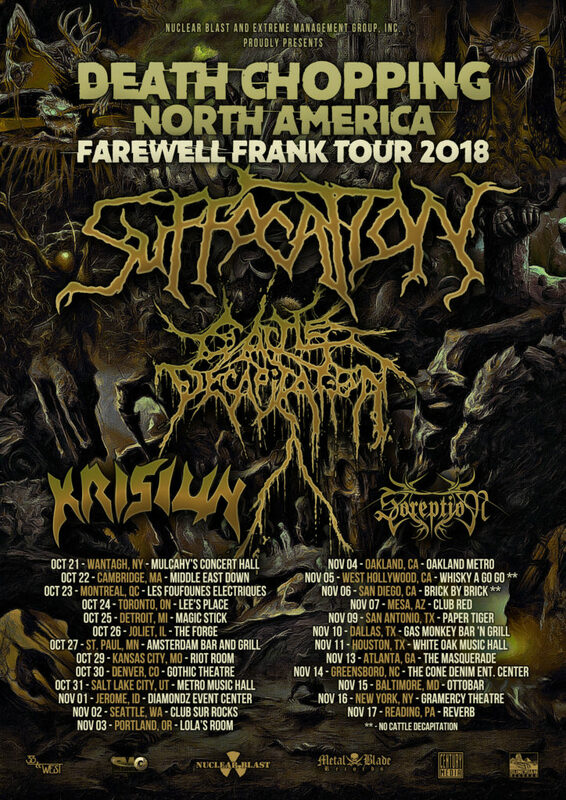 Additional support will be provided by Krisiun and Soreption. See all confirmed dates below.